Harbor Freight offers Harbor Freight Black Friday 2015 Ad Posted. Shopping starts at 7AM(CST) on Friday, 11/27. 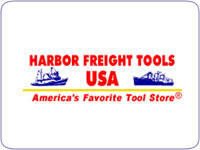 Harbor Freight Tools offers an extra 25% off any single item via coupon code "10408701". Click here to print in store use coupon. Black Friday Alert Harbor freight 2014 Black Friday Ad Comes Out. Store open time: Friday 11/28 at 7AM. Please use a computer to view it. harborfreight.com offers 8-Foot Heavy Duty Folding Utility Trailer, model no. 90154, for $224.99 + $96.94 for shipping. Harbor Freight Tools offers up to 80% off during its Dollar Days and Spring Sale. 25% off a single item via coupon code "93481220". 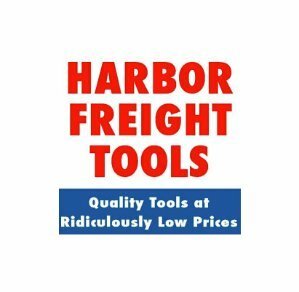 Today only (1/1), Harbor Freight Tools offers the 25% off a single item via coupon code "44234498". Shipping is a flat $6.99. 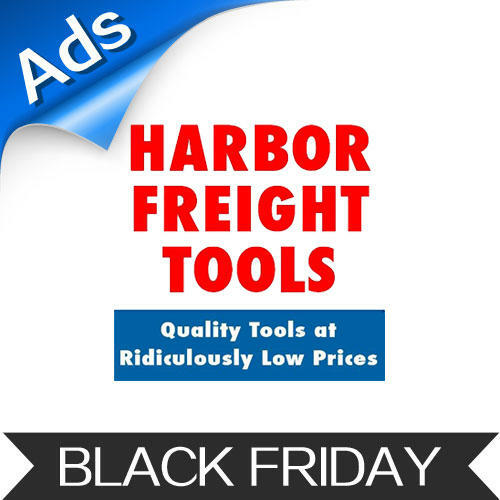 Harbor Freight 2013 Black Friday Ad/Flyer released . Harbor Freight Tools offers the Thunderbolt Magnum Solar 45-watt Solar Panel Kit, model: 68751, for $192.99. Coupon code "81600346" drops it to $144.74 with $6.99 for shipping. Harbor Freight Tools offers an extra 25% off any single item via coupon code "81600346". 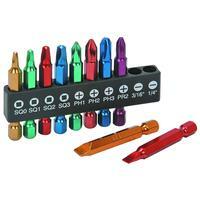 Harbor Freight Tools offers an extra 20% off one item via coupon code "23058239". Harbor Freight Tools offers an extra 20% off one item via coupon code 21468734. Harbor Freight Tools offers an extra 20% off on one item via coupon code "23058239"
Harbor Freight Tools offers an extra 20% off one item via coupon code "21468734". In-store shoppers can get the same discount via this printable coupon. 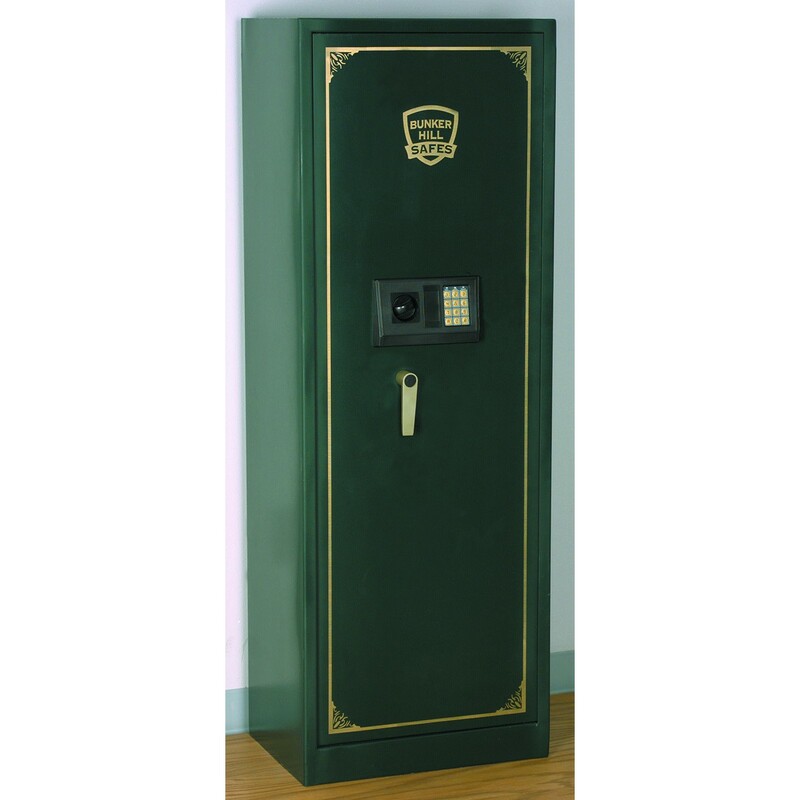 harborfreight.com offers 59" Digital Executive Safe for $239.99 via code 50297237. Harbor Freight Tools offers the Storehouse 4-Tier Shelf Rack for $14.99. Coupon code "94051495" drops it to $12.99 with $6.99 for shipping. 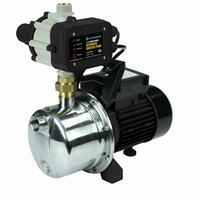 Harbor Freight Tools offers this Pacific Hydrostar 1.5-Horsepower Whole House Water Pressure Booster Pump for $55.98. 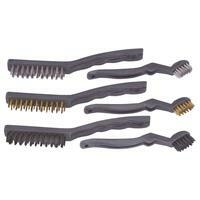 Coupon code "96823409" drops the price to $44.78 plus $6.99 for shipping. Features: a max flow of 1,100 gallons per hour, stainless steel housing, and more. Today only (Jan 1), Harbor Freight Tools offers an extra 25% off one item via coupon code "69355736". Harbor Freight Tools offers 28% to 85% off select tools and accessories during its 99 Cent Sale. Get an extra 20% off one item via coupon code "83634902". (In-store shoppers can get the same discount via this printable coupon. with prices starting at 79 cents, that's among the best discounts we've seen from Harbor Freight in recent weeks. Harbor Freight Tools offers up to 60% off select tools and accessories. Discount is reflected on the product's page. Get an extra 20% off one item via coupon code "83634902".